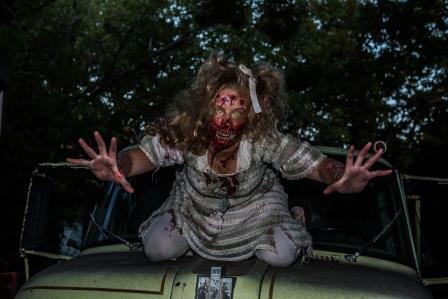 Screams Halloween Theme Park is a Haunted Attraction located in Waxahachie, TX. 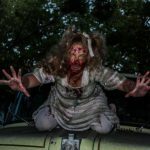 Screams® is Haunted Houses and a whole lot more! 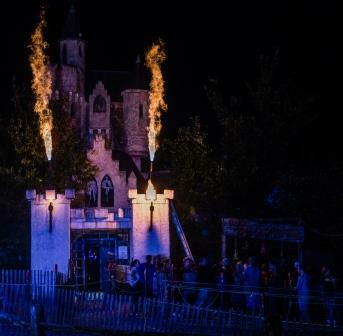 There is live entertainment, Scary-Oke, games of skill, a food court, pubs and much more that provide the ultimate Halloween experience! 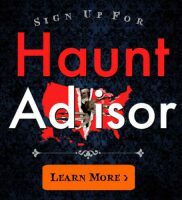 Admission to Screams® includes all haunted houses, live entertainment and Scary-Oke. 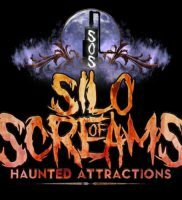 Plus, you can experience the terror over and over again by going through the Haunted Houses as many times as you like. And if you don’t want to cut the wait in line in half, get yourself a Fast Pass. 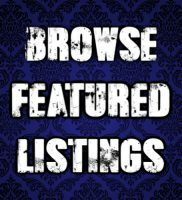 When you are ready to take a break, you can also enjoy games of skill, food and drink, pubs (yes, we serve alcohol for those over 21), shops and much, much more. Where else can you pay one price for five haunts, & have free repeat trips through you …show more favorites? You can spend the entire evening! If you hate waiting in line, they sell “Fastpass”!